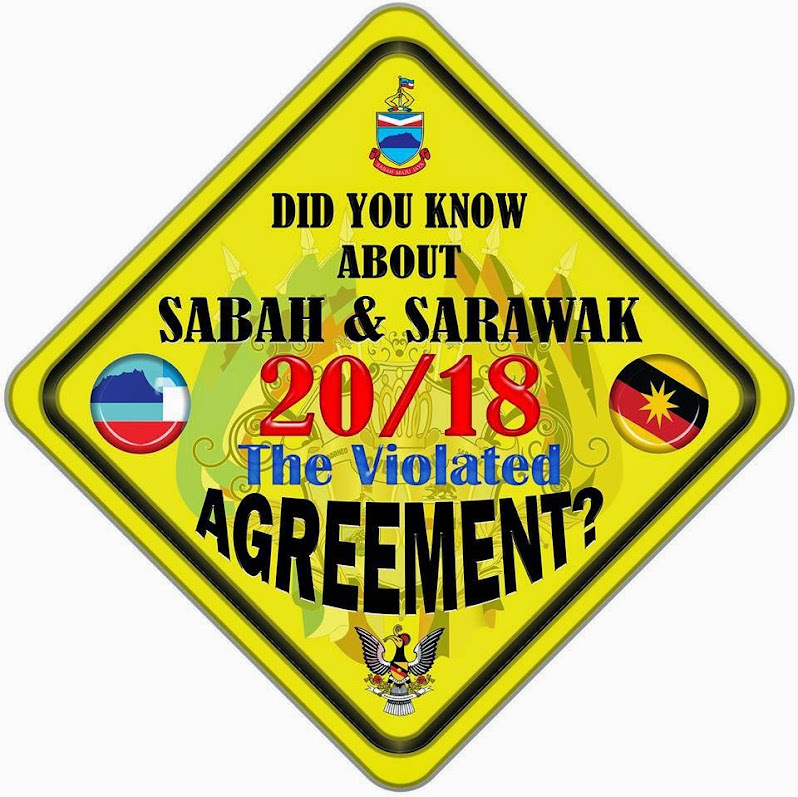 Representatives from Sabah and Sarawak demanded a higher degree of autonomy as part of the bargain which were included in the 20-point agreement and 18-point agreement respectively. 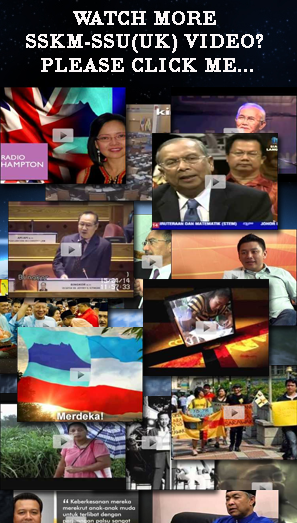 It has also been argued that Sabah and Sarawak have equal status to that of Malaya as a whole, however the Constitution of Malaysia have listed both these entities as merely 2 of the 13 states of Malaysia, suggesting that Sabah and Sarawak is an equal status with the states in the Federation of Malaya. 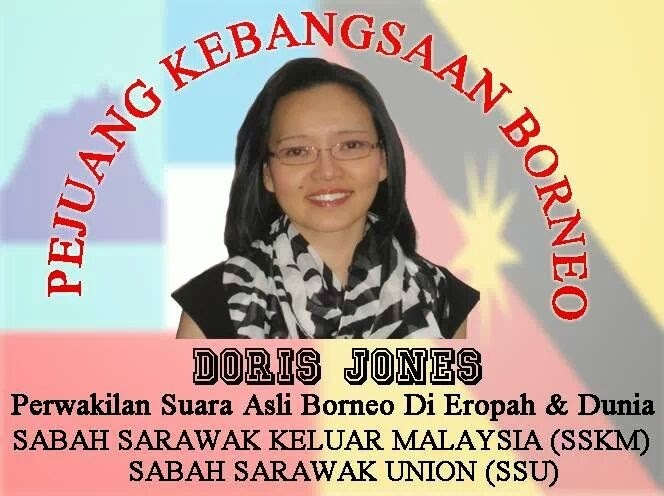 But history establishes beyond the shadow of doubt that Sabah and Sarawak is a sovereign state after gain her independence from United Kingdom. 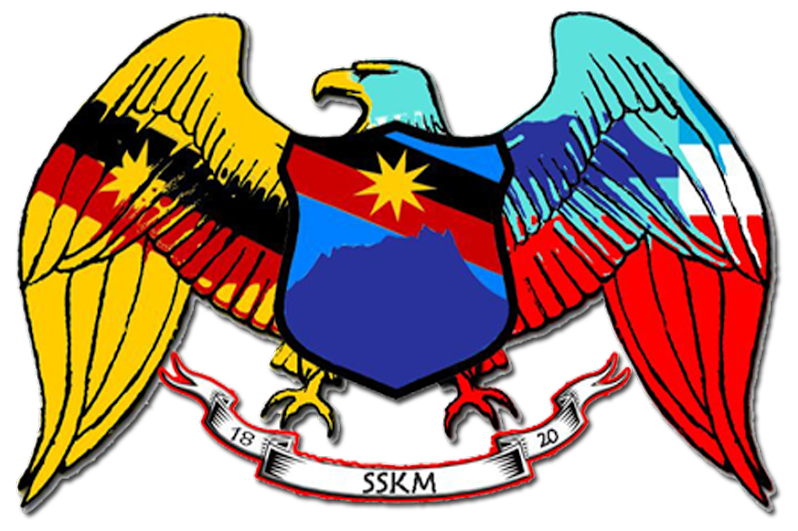 State of Sabah 31 August 1963, Kingdom of Sarawak 22 July 1963 Interestingly, not many Malaya government official want to accept this fact but slowly erasing Sabah and Sarawak from autonomous region or from Special Administrative Region check list through social media, prime government and private media and internationally.The Sedition Act in Malaysia is a law prohibiting discourse deemed as seditious. 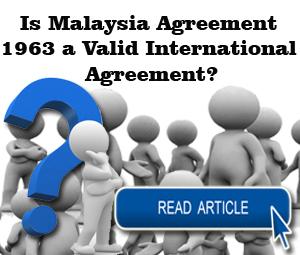 The act was originally enacted by the colonial authorities of British Malaya in 1948 and preventing activist spreading the truth. 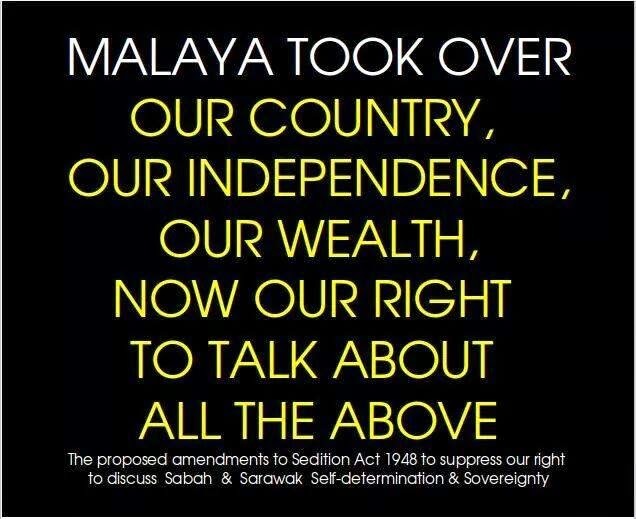 Sedition Act violates East M'sian rights. 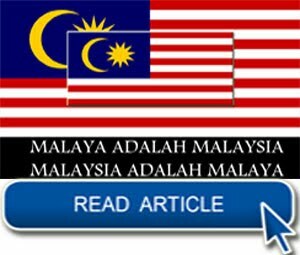 The Federal Government of Malaya has been warned of the consequences of amending the Sedition Act 1948 by the Umno-led government, in order to make it unlawful for the people of Sarawak and Sabah to exercise their legitimate right in voicing their grievances over what they see as the failure of the promises of Malaysia to uphold civil liberties and democratic freedom. 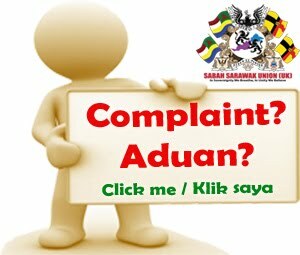 WHAT DO THE FEDERAL GOVERNMENT SHOULD DO? 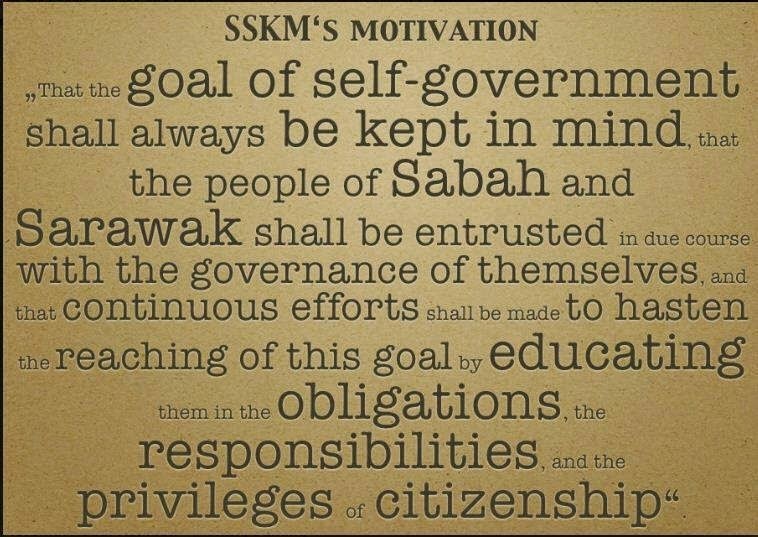 The federal government should correct the true facts of history and restore the basis of the formation of Malaysia on 16 September 1963 and not create mis-information on the rights of State of Sabah and Kingdom of Sarawak who formed Malaysia with the Federation of Malaya by threatening nationalists who are seeking the restoration of these rights'' responding to threats of action against alleged secessionists. 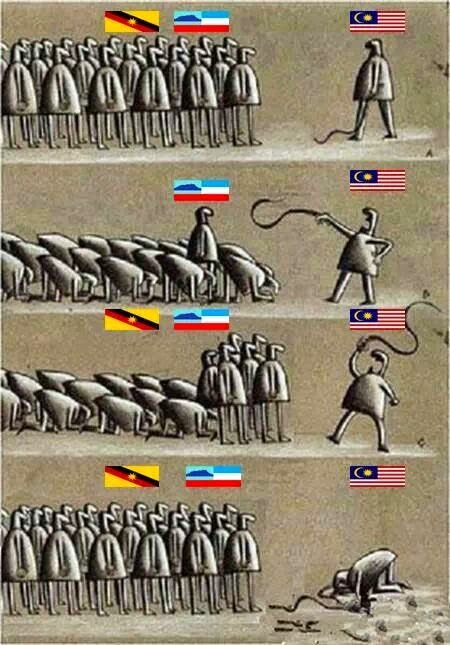 The issue of secession does not arise at all. 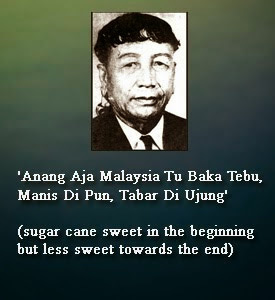 In 1963, Sabah and Sarawak merged with the Federation of Malaya and Singapore to form Malaysia and partly to help solve their problems.If we go back in history in 1965, it will be noted that the federal government and the government of Singapore signed the separation agreement even before the matter was tabled in the federal parliament for approval on 9 August 1965. 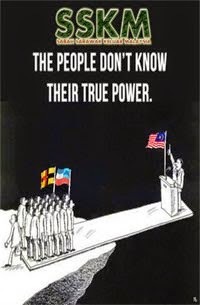 “Wouldn’t it be secessionist and treasonous for the separation agreement to be signed before it was tabled in Parliament?” Wouldn’t the calls by Umno leaders, religious bigots and Malay extremists to chase out other Malaysians and for them to leave the federation be separatist, seditious and treasonous? 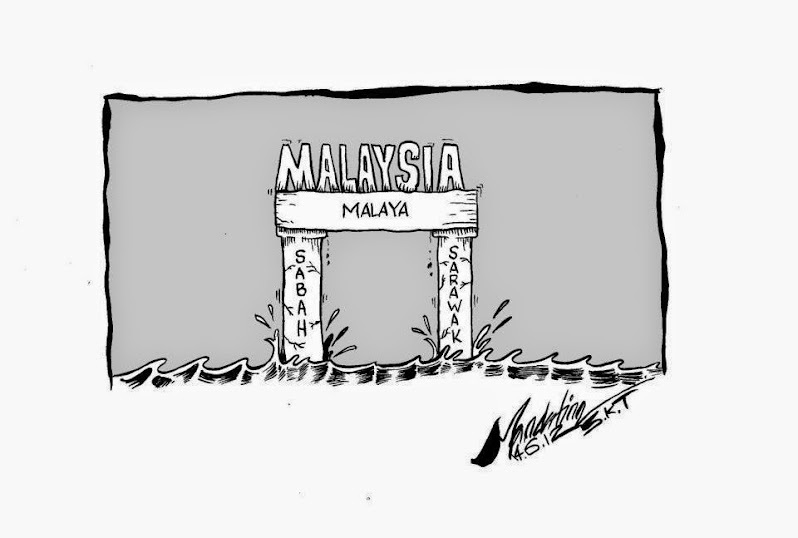 asked Dr. Jeffrey.The real issue at hand is that the people in Sabah and Sarawak are unhappy and they have every right to voice their unhappiness with their many, many grievances. 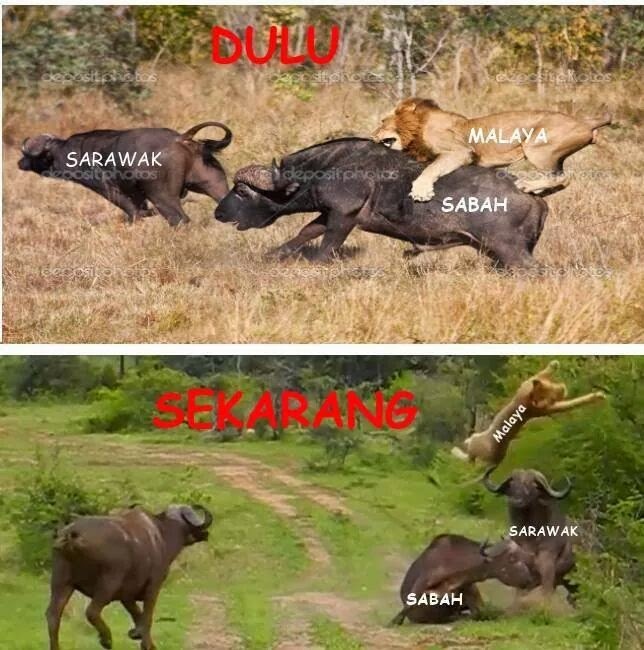 Sabahans and Sarawakians now realize that they have been taken for a ride and cheated by Malaya in the name of the federal government. 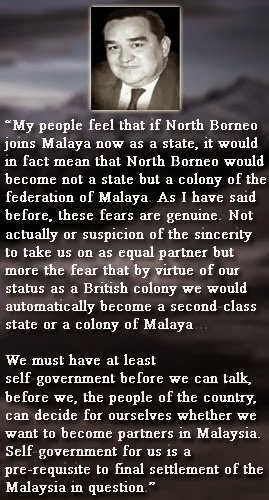 Malaya have taken over and treated Sabah as it is a Malayan colony. 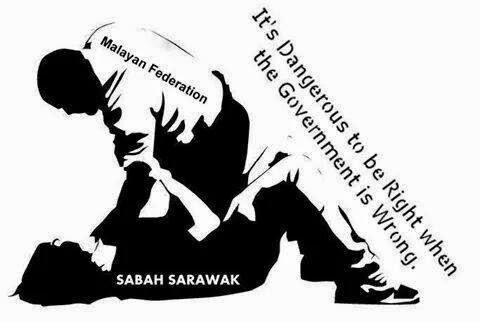 The federal leaders should take a drive round Sabah and look at the reality of the situation in Sabah. 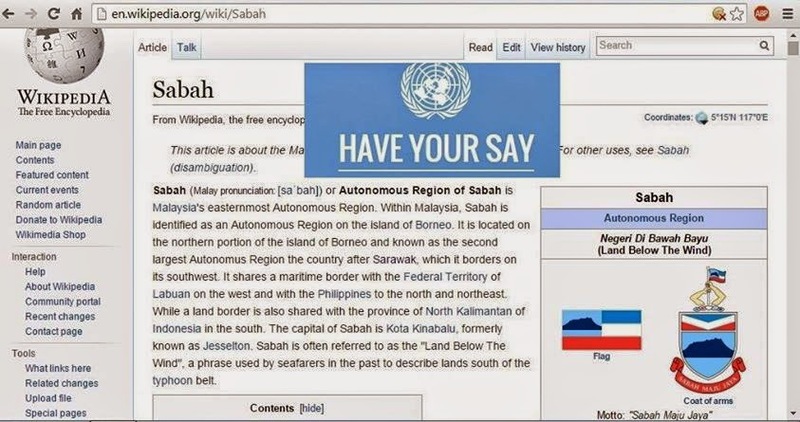 In 2010, the World Bank reported that Sabah is the poorest State in Malaysia where 40% of the nation’s poor are in Sabah and Labuan. 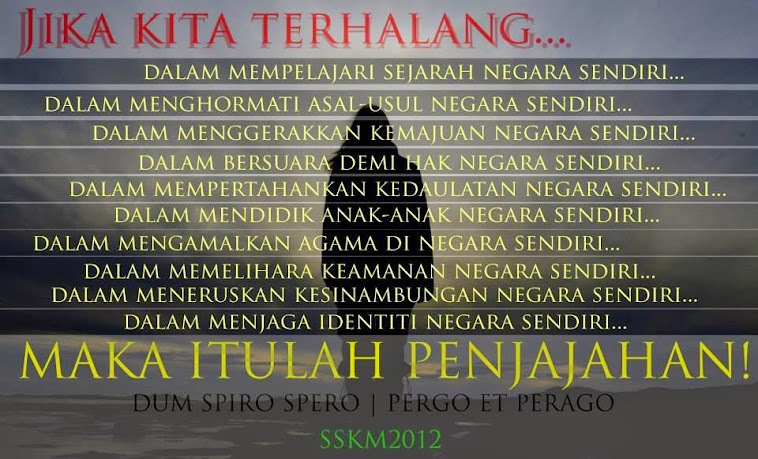 This is re-affirmed by the PM’s Department in 2012. 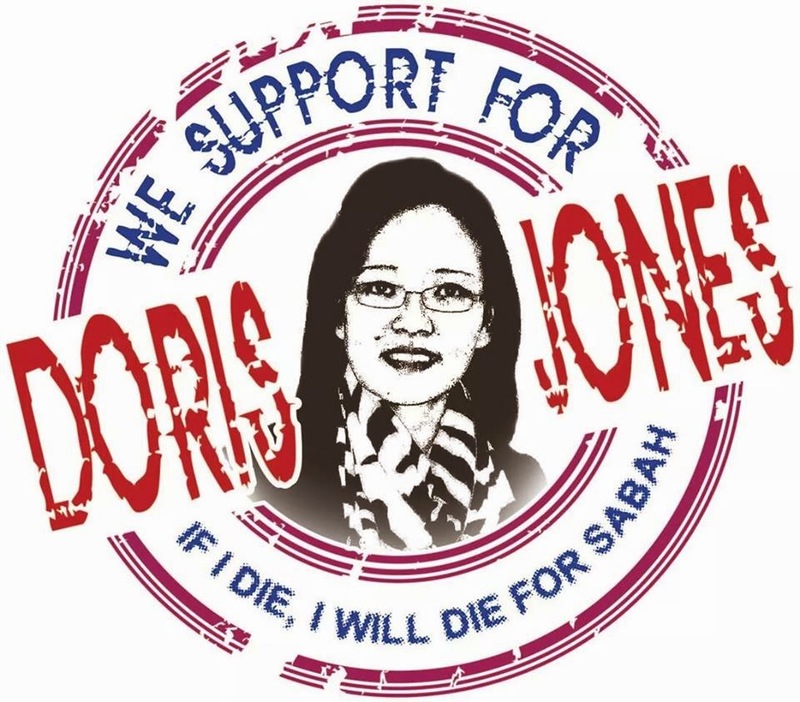 This is a slap for the federal and Sabah governments for Sabah would have contributed some RM63.3 billion to Petronas and the federal government for 2012-2014 while only receiving RM3.34 billion. 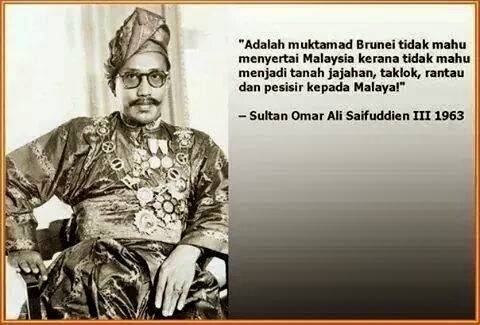 Apart from being the poorest, its oil and gas resources have been taken away, loss of State revenues, population re-engineered with the unlawful issuance of dubious ICs and MyKads to non-qualified immigrants and the rights of Sabah trampled and the Malaysia Agreement not complied with. 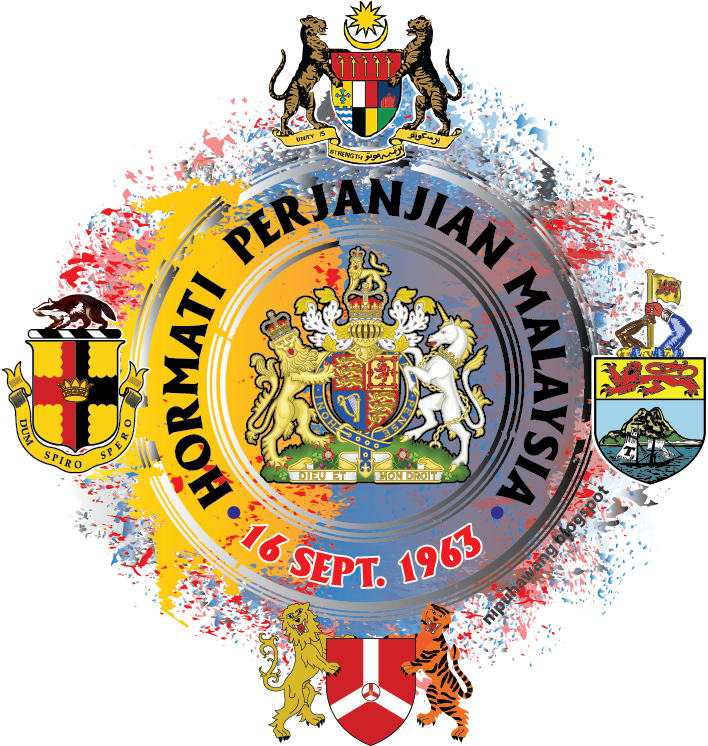 There is nothing sinister or wrong for Sabah and Sarawak to want their rights in MA63 including the 20-Points to be respected and honoured together with the promises and assurances made by the Malayan leaders. 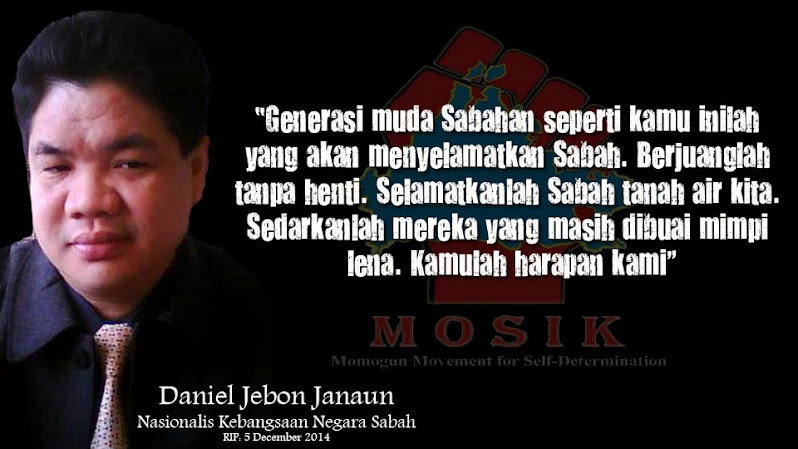 There is nothing seditious or treasonous in raising these rights and voicing out these grouses.The IGP should know Sabah rights better by just noticing that the head of the police in Sabah is different from the CPOs in the other Malayan states.The Malayan federal leaders will be committing the greatest sin against Malaysia as well as against Sabah if they arrest the people to shut our voices. 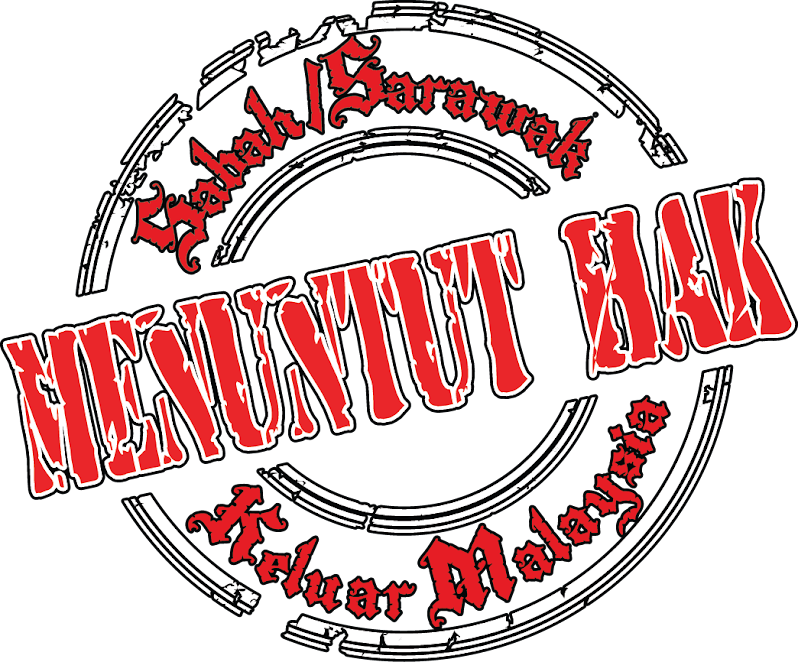 “Sabahans and Sarawakians will not be cowed by the threats of arrest as the fight for their rights will go on even with my arrest. 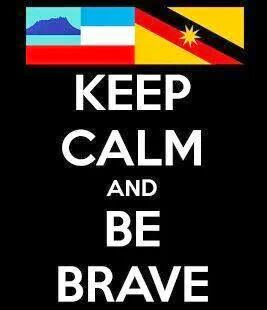 I do not intend to prepare anything and I will just pray. 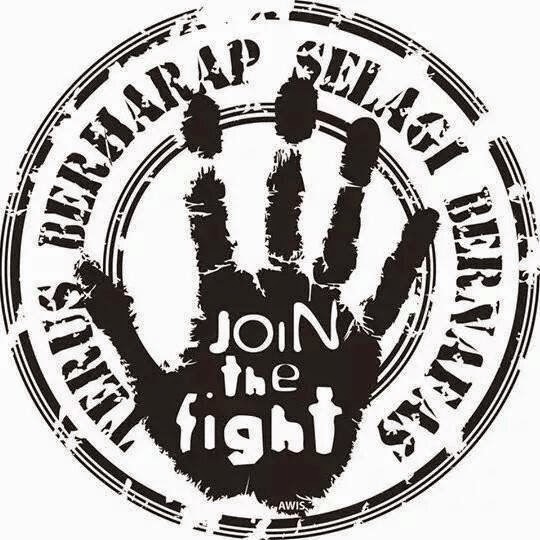 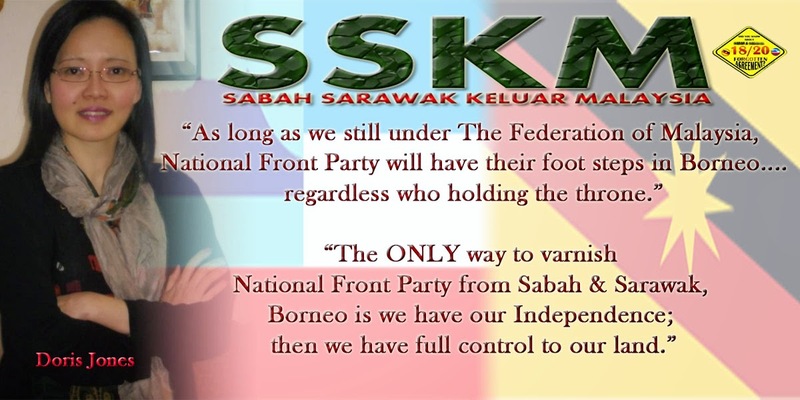 Any arrest will be good for the struggle for Sabah and Sarawak and it will get stronger and eventually lead to the separation of the Borneo States” stressed Dr. Jeffrey. 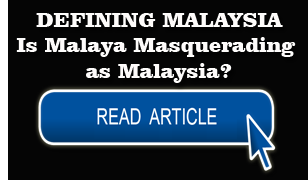 Before carrying out any arrests, the federal leaders need to understand that Sabah and Sarawak agreed to the formation of Malaysia. 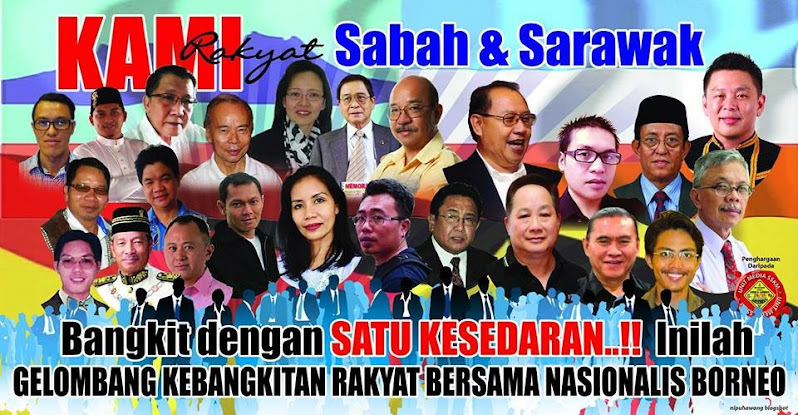 Sabahans and Sarawakians are clamouring for the restoration of their rights which are well documented. 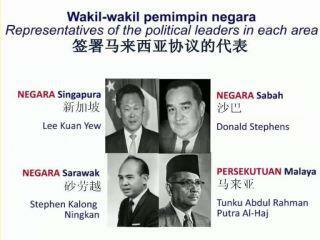 If the basis of formation is not honoured, Sabah and Sarawak have the legal right not to continue with Malaysia. 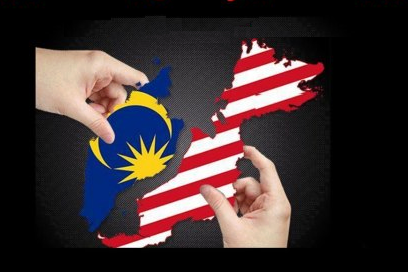 In such a scenario, de-merger or dissolution of Malaysia would be the last and forced option for Sabah and Sarawak. 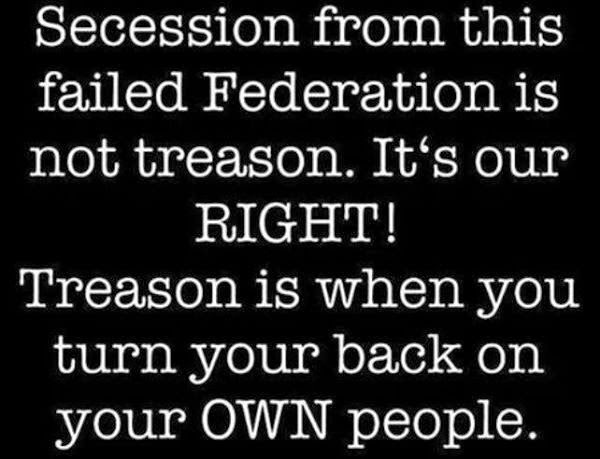 It is not treasonous. 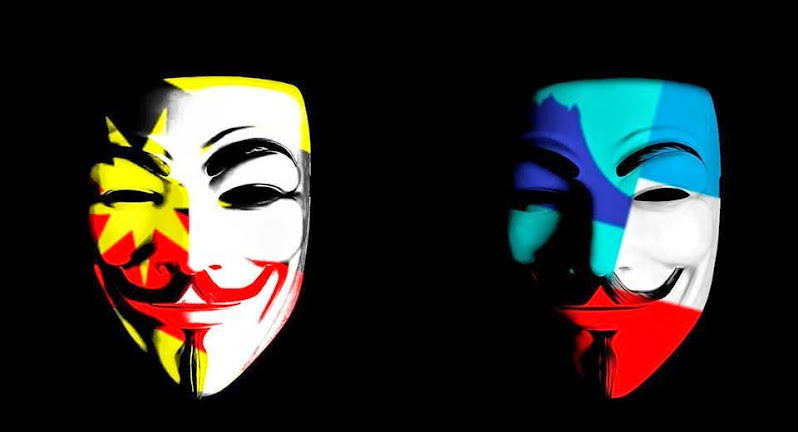 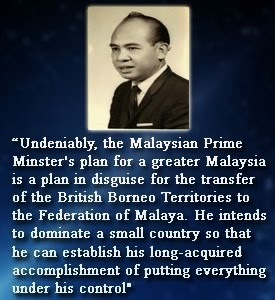 It would be treason if the Malaya/federal governments fail or refuse to honour the basis of the formation of Malaysia. 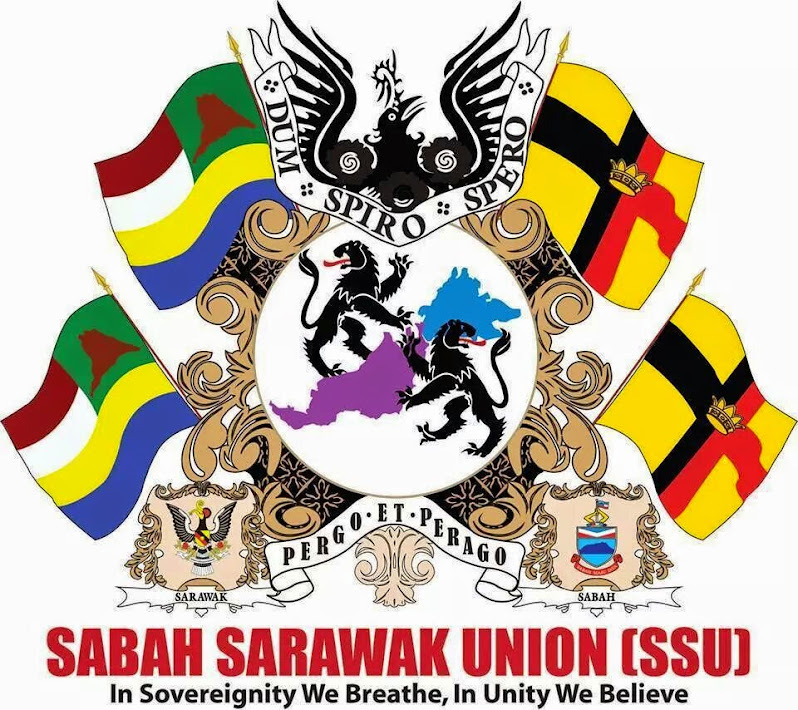 Remaining Question and quiet controversial : Do you support the Autonomous Region of Sabah and Autonomous Region of Sarawak for self Determination to drafting her independence referendum or to remain in the Federation? 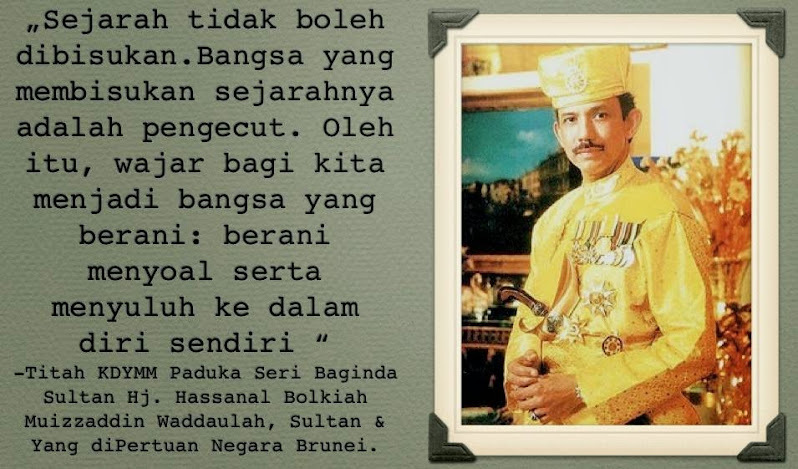 This is a legal according to United Nations, UN Geneva law, Historical facts and truths without physical violence. 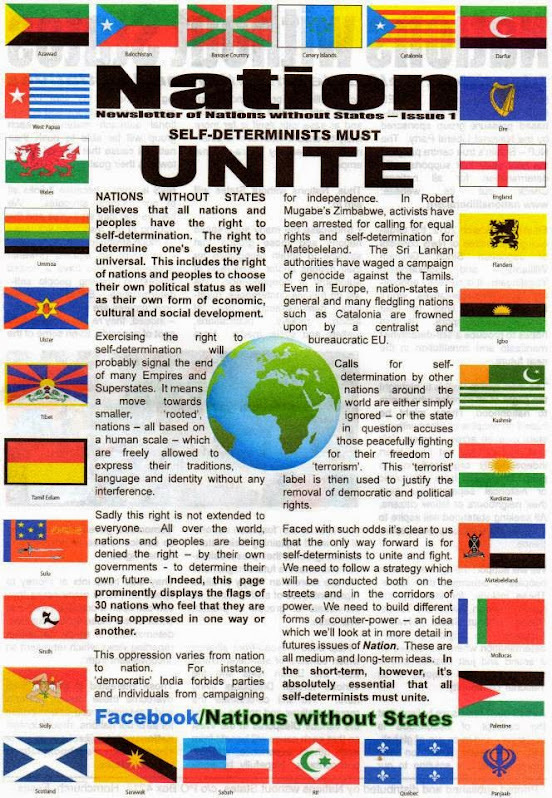 Voting on Ethnic Issues and Independence.